Princes Andrew, Charles and Edward are all the Queen's sons. Source: Getty. While many parents wouldn’t admit to having a favourite child, it’s fair to say some hold a particular soft spot for one of their children. And now royal insiders have claimed in an explosive new documentary that the Queen – who has three sons, Prince Charles, Prince Andrew and Prince Edward with husband Prince Philip, along with daughter Princess Anne – has always had a “blind spot” for one of them. While rumours of a rivalry between Charles and Andrew have been circulating for years, it’s now been claimed in the programme that the alleged feud has been fuelled in part by the fact the Queen has always favoured Andrew. According to The Mirror, Channel 5 documentary The Royal Family At War – which airs on Saturday in the UK – will show interviews with a series of royal experts and people who have spent years working for the family, with some claiming there has been a lifelong rivalry between Andrew and Charles. 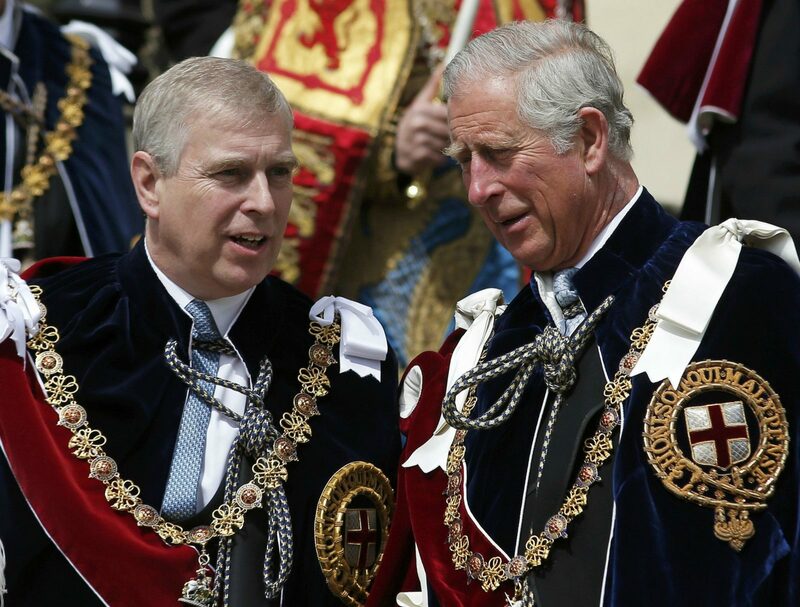 Prince Andrew and Prince Charles have long been rumoured to have a difficult bond. Source: Getty. Prince Andrew was born while his brother Charles – who was 11 years his senior – was at boarding school in Gordonstoun. He has since spoken of how much he struggled at the school at the time. 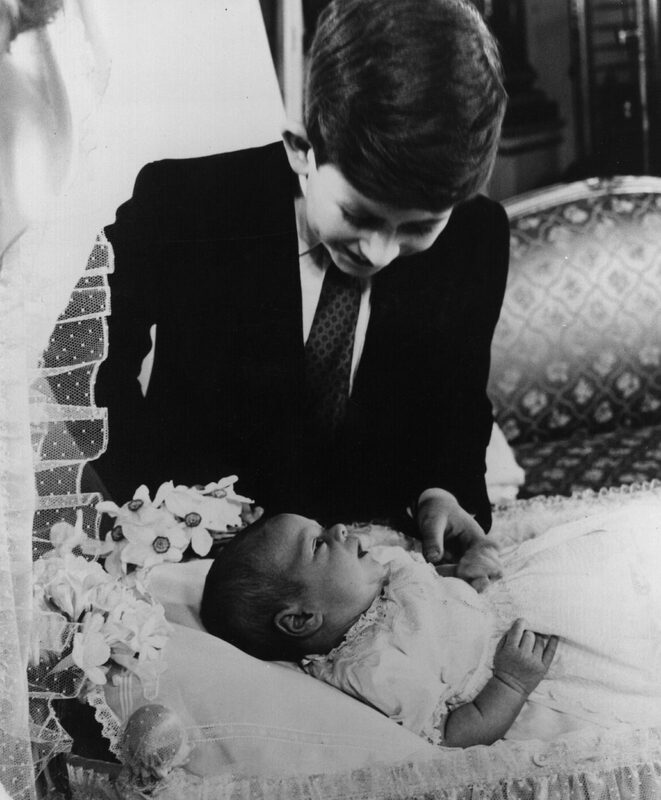 Prince Charles gazes down at his brother Andrew in 1960. Source: Getty. Both brothers later enlisted in the Armed Forces, with Andrew becoming a helicopter pilot at 22. He famously fought in the Falkland Conflict and was later greeted by the Queen as his ship pulled into the harbour on his return. Meanwhile, according to the Mail Online, the documentary will also air claims that Charles is hoping to push for a ‘slimmed-down monarchy’ when he takes over the throne. “There probably has been occasions where Prince Charles has considered Andrew to be a bit of a liability to the royal family,” CNN royal commentator Victoria Arbiter says, according to the news outlet. The royal family have never confirmed a feud between the princes. In fact, Prince Andrew previously released a rare public statement denying a rift between them following reports about his daughters Princesses Beatrice and Eugenie. “There is no truth to the story that there could be a split between The Prince of Wales and I over my daughters’ participation as Members of the Royal Family and any continues speculation is pointless,” he said at the time.